We the leading manufacturers of Allura red. 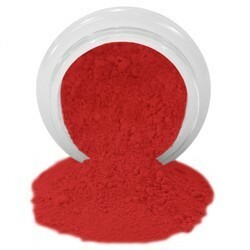 We are involved in offering wide range of allura red AC food color as per the specific demands of our esteemed clients. These food colors are hygienically processed without any side effects. 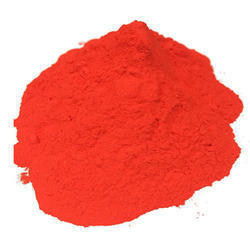 Offering wide range of Allura Red Primary Food Color. This range is prepared using best grade raw material and is reckoned across the world for its quality, purity, solubility, non-toxicity, and accurate composition. - E.C No. - E129.